One of our many goals is to give you, the patient, a unique experience in our office. Dr. Palmore and the team will give you the very best option for health, beauty and function. 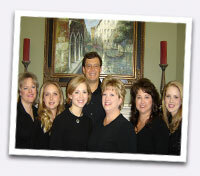 Our extensive dental expertise is insufficient without your cooperation and trust. Success in advanced preventive care, comprehensive treatment and esthetic enhancement requires a deep commitment by entire our team. First, we care for people, not assemble products. Second, we are committed to making your experience comfortable. Finally, our practice and technology directly embraces our relaxing approach. 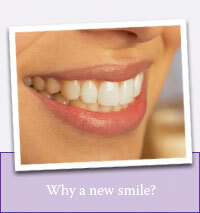 Every aspect of your dental health is VITAL. Moreover, comprehensive rehabilitation and esthetic makeovers require a special blend of expertise. No matter the level of care you need--know your options. Review these links on our site. What do you really want, need, and require? Without thoughtful reflection, the VALUE of exceptional advanced dentistry can be lost as we rush through our lives. Understand what is possible. Get control over your care. Schedule a consultation.